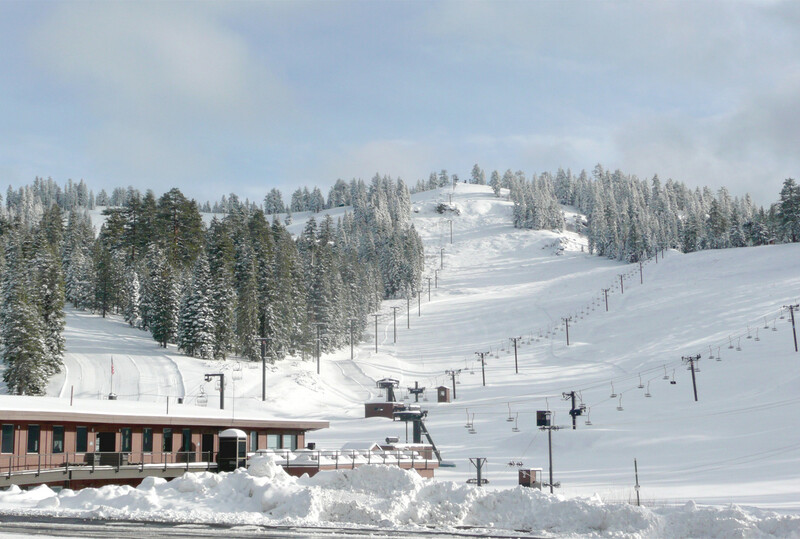 Northern California’s Dodge Ridge has a wide variety of skiing and snowboarding terrain for all ability levels. Dodge Ridge benefits from over 300 inches of annual snowfall that covers 852 skiable acres of Beginner (20%), Intermediate (40%), and Advanced (40%) terrain. Dodge Ridge has been owned and operated by the Helm family for the last 37 years (the ski area is only 62 years old) who help to make it a family favorite for Northern California skiing and riding. In addition to their terrain, Dodge Ridge has a Snowsports School that caters to all ages and ability levels, affordable lift tickets and great on-mountain guest services. Award winning children's lesson programs are available for all abilities, ages 4-12. There's a 300-foot carpet conveyor lift, so learning is easier and more fun. There are park riding clinics for those over age 13. A Demo Center has the latest equipment for rent or purchase. Get Snow Reports, Powder Alerts & Powder Forecasts from Dodge Ridge straight to your inbox!